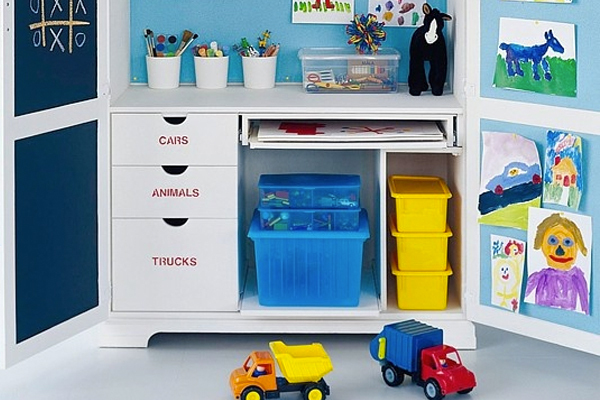 One of the first places you see in most homes is surprisingly one area that’s often taken for granted. 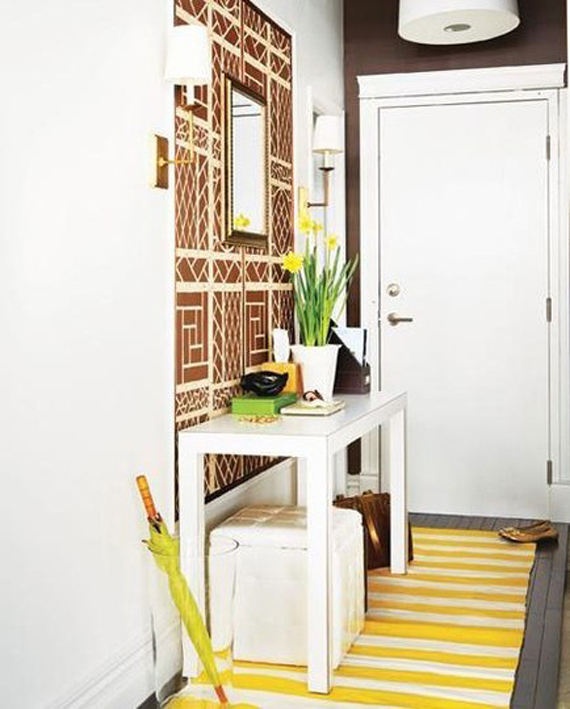 The entryway is a great space to initiate flow in your home’s design. 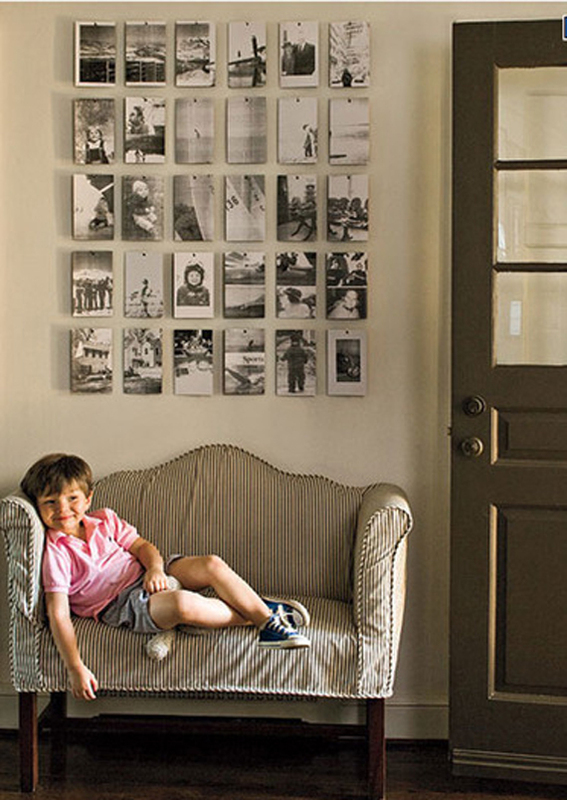 But in order to do this, you have either display something you love or find an appropriate focal point. Don’t worry… it’s actually pretty easy. And if you don’t have a foyer or if your front door opens right up into another space in your home, at least make sure that your entryway is welcoming. 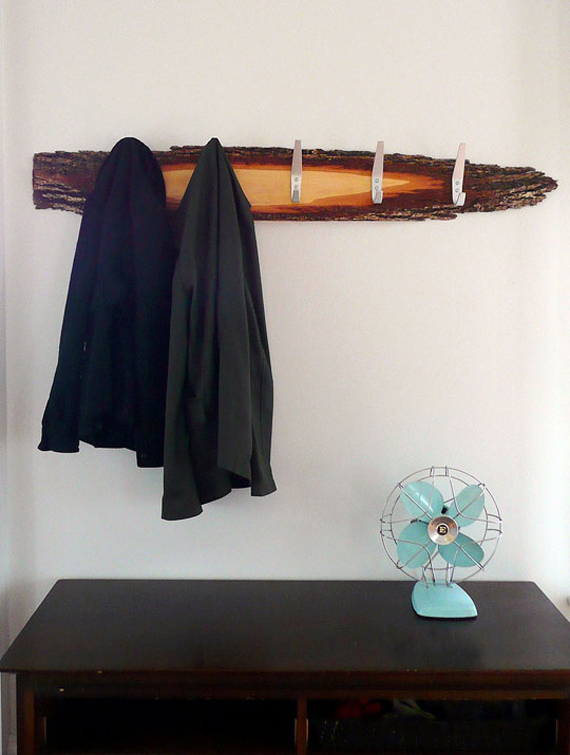 Choose something to be the initial focal point for your guests to see. It could be a piece of art hanging over the couch, accented wall next to the door, or a tasteful runner leading up the stairway. 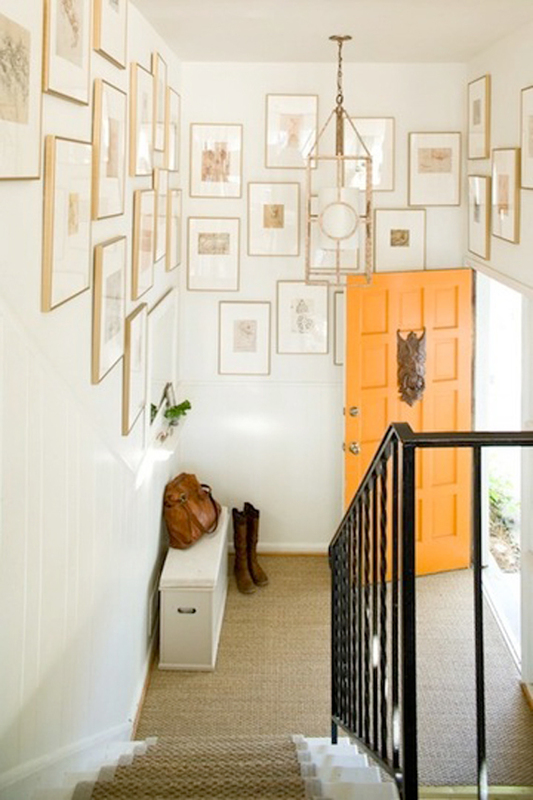 How is your entryway designed? Ty Pennington is best known as the Emmy-award winning host of "Extreme Makeover Home Edition" and as the co-host of ABC Daytime's "The Revolution." He has been recognized as a home design expert, carpenter and leader in the field of volunteerism. 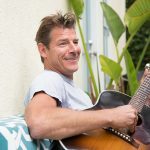 TyPennington.com is a space to share his inspiration, design tips, daily musings and more. Ty can currently be seen on TLC's Trading Spaces. Ty Pennington is an American television host, designer, carpenter, & author.